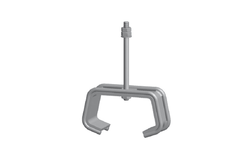 Our firm is providing a varied series of Magnifying Lamp with Clamp. In addition, this product is available in varied structures that meet on customer’s demand. Lens: Specially designed, distortion controlled high quality lens correctly sized for both eyed (bi-ocular) vision. Clamp can be easily fixed on table or mounted on wall. Bright, stable and reliable light. No flash feeling and not harmful to people’s sight. Table clamp model, space saving. We are offering a premium quality assortment of Table Clamp Magnifier Lamp to our patrons. Further, this product is made available in different specifications. 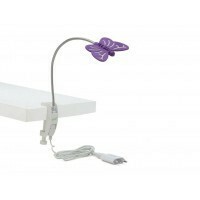 Renata usb led light can be used with laptop & desktop, with flexible neck, it is very easy to use. It can be directly connected to the usb port of the laptop or desktop. This usb led light provides enough light to illuminate the keyboard and help a person work for long hours at night without disturbing anyone else! Buy usb light online at atpmart. Com at reasonable prices!